AWAMO President Nigel Allsopp recently presented a cheque to Ayla Manicaros Marketing & Fundraising Officer for Mates4Mates. 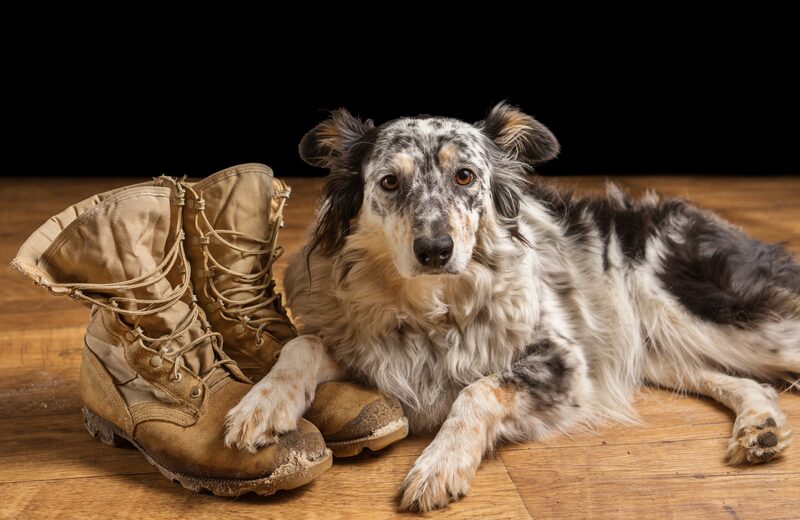 Funds will support the Equine PTSD program. 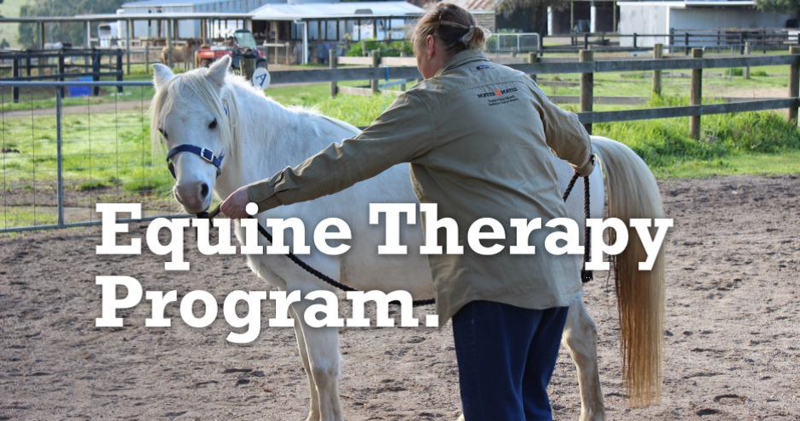 AWAMO proudly supports Mates4Mates Equine program, funding via donations and sale of AWAMO products. 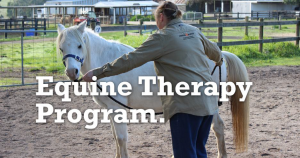 Participants in the Equine Therapy Program interact and engage with horses through an educational and emotional experience, in a safe and calm environment, learning basic natural horsemanship while developing a trusting relationship. AWAMO also presented a cheque to President of Young Diggers. Funds will support the great work Young Diggers are doing to support Veterans with Therapy Dogs. 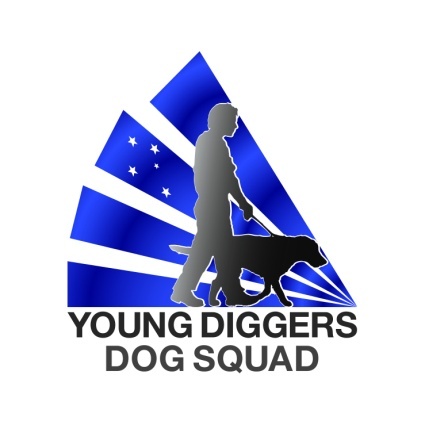 AWAMO is a long-time fiscal supporter of Young Diggers and AWAMOs donations over the last several years have enabled several dogs to be teamed with Veterans that needed them.